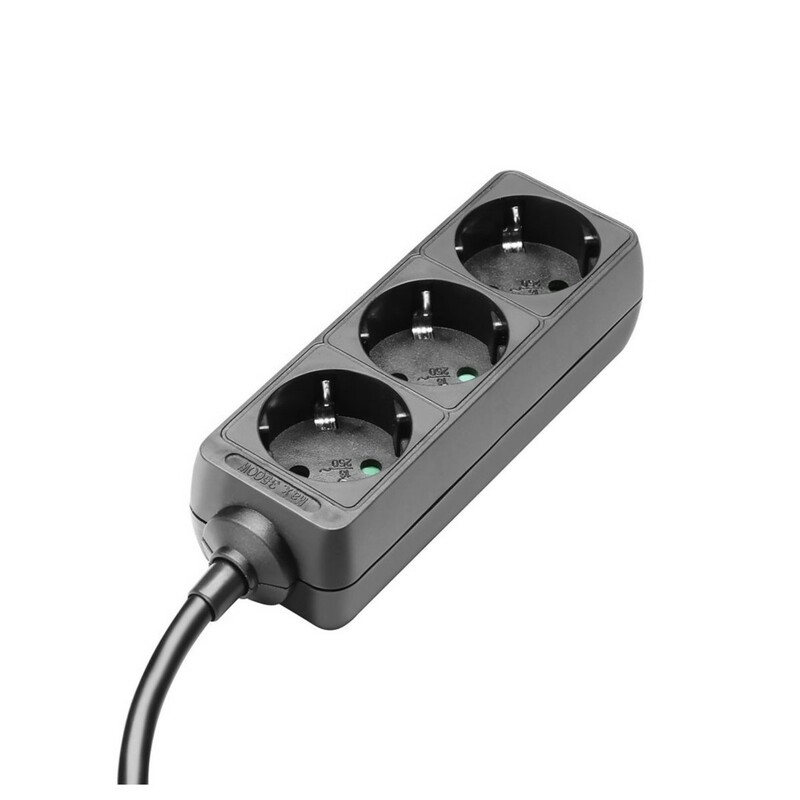 The Adam Hall 3 Socket EU Power Strip is a high quality and reliable power strip, giving easy power distribution at any event. 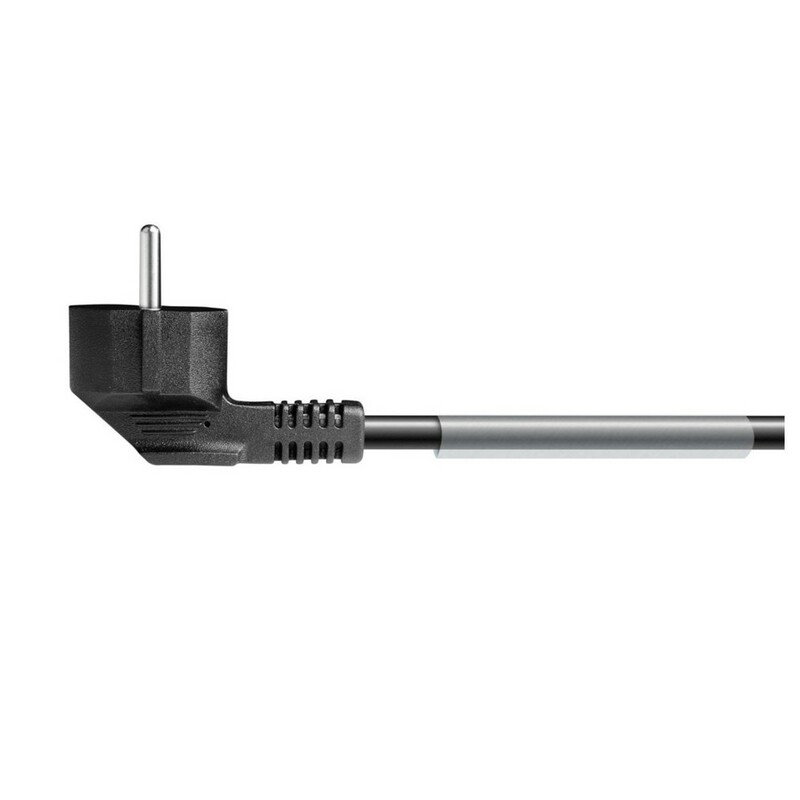 The 1.4 meter long cable offers versatile positioning to let you reach lots of different equipment easily. 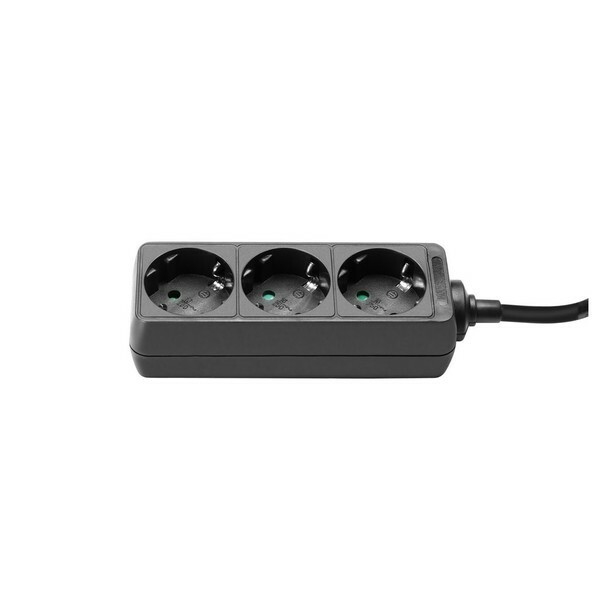 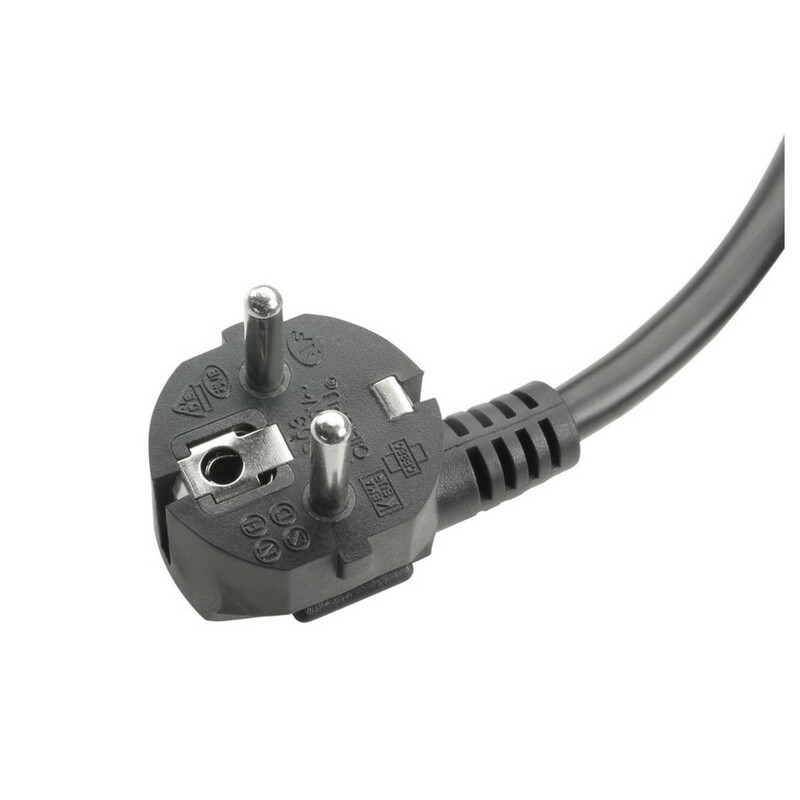 The sockets are grounded to ensure safe operation of your valuable connected equipment.